West Hall Properties runs three rural business parks evolving from farming backgrounds and run by family partnerships. We offer a wide range of commercial property to accommodate both local and national businesses wanting a country setting with superb access links. The Turney and Kitchin Families have farmed and developed business parks together since 1997. Members of both families are involved in all aspects of the day to day running of all three parks and in conjunction with our experienced staff aim to build long term relationships with our tenants. A large proportion of our electricity and heating is powered from renewable sources, with a solar farm, a wind farm, biomass boilers and heat pumps installed across our sites. The Turney family has farmed at Quinton Green since 1919, developing Quinton Green Park over the last ten years to offer a range of commercial units and offices, whilst continuing our arable farming alongside. 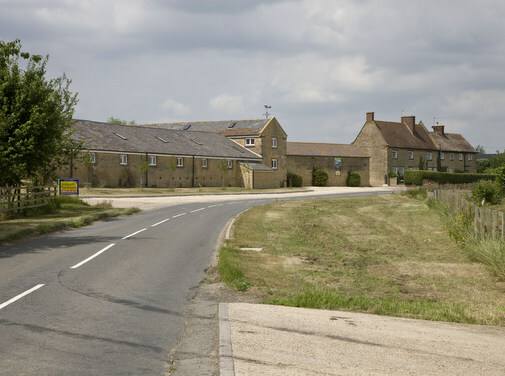 Quinton Green Business Park is surrounded by farmland just 3 miles from junction 15 of the M1, 5 miles from central Northampton and 12 miles from central Milton Keynes. We provide industrial, storage, commercial and office units varying in size from 240 – 20,000 sq. ft. to a wide range of tenants. The Kitchin family moved their dairy herd to Shacks Barn Farm, Silverstone in 1985. 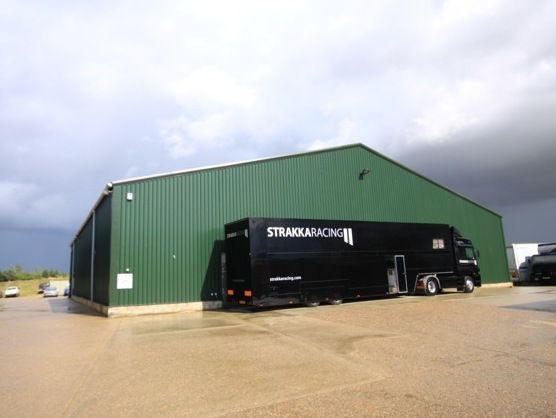 Selling their herd in 2001, the family developed Silverstone Business Park, priding itself in its flexible and accommodating services. The park is situated mid-way between Silverstone and Towcester. The excellent location of this park allows for direct accessibility to the A43, giving convenient dual carriageway access to the M1 and M40 Motorways. In addition, Milton Keynes to the South can easily be accessed via the A5. We provide light industrial/warehouse units varying in size from 700- 9,000 sq. 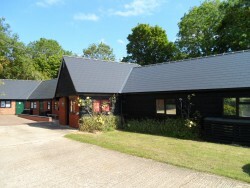 ft.
Stowe Castle Business Park is our tranquil, rural, family run office park, which is situated 2 miles north of Buckingham and 7 miles south of Silverstone Circuit. The park is midway between the M1 and the M40 with excellent road and rail services from Milton Keynes, Northampton and Bicester. This provides easy access to the A43 (approximately 6 miles). We provide office units varying in size from 170 – 1,200 sq. ft. Available properties at our Silverstone and Stowe Castle Business Park sites. Please get in touch to discuss your requirements.